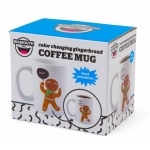 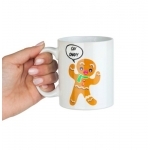 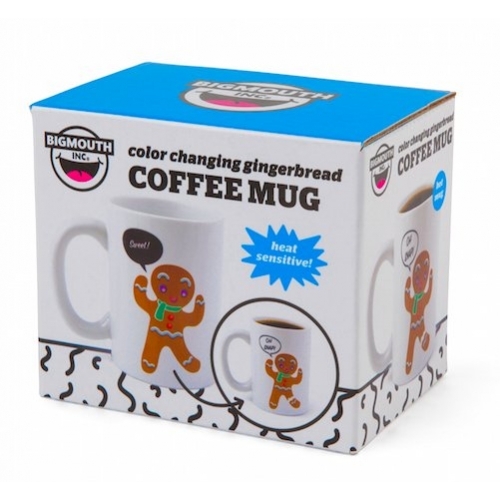 Just add hot liquid to this magic mug to watch the artwork change before your eyes. 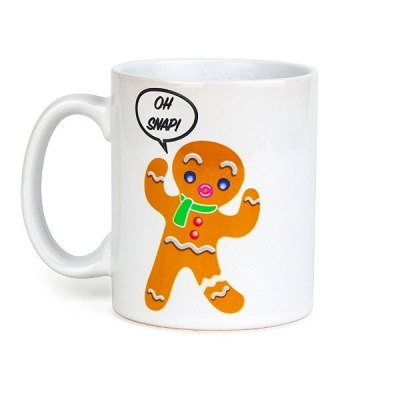 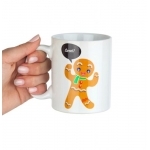 When hot, the gingerbread man's leg snaps into pieces. 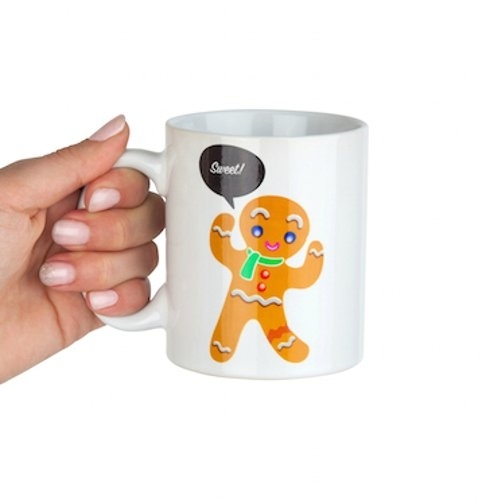 It is perfect for gift swaps, stocking stuffers, and holiday parties.